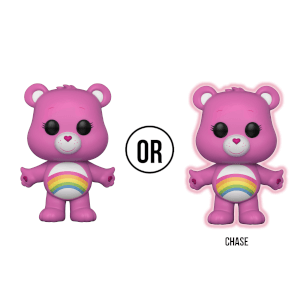 The new Care Bears Pop! 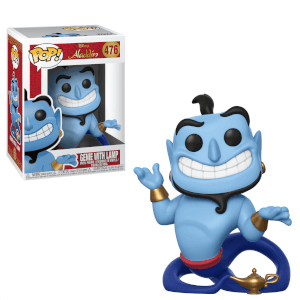 Vinyl Figures are here! This Grumpy Bear (flocked) figure measures about 3 3/4-inches tall and comes packaged in a window display box. Simply add your Funko Pop! Vinyl to the basket and the price will automatically be reduced.